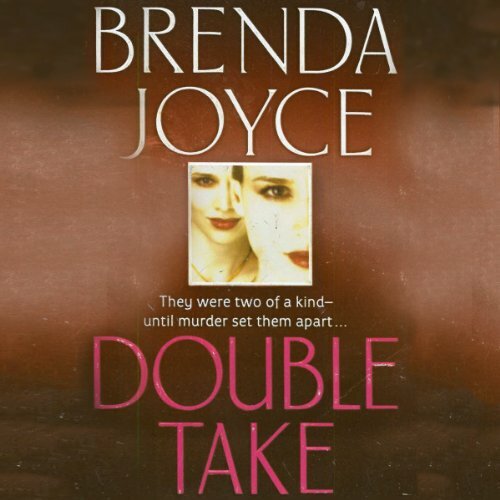 Showing results by narrator "Susie Venable"
From New York Times best-selling author Brenda Joyce comes an alluring novel of a woman’s dangerous quest to protect her twin sister - and the secrets, lies, and deceptions that threaten them both… Kait London has been estranged from her twin sister for years. She has never understood why and has always regretted it. When her phone rings in the middle of the night, Kait learns that Lana desperately needs her help. All Kait has to do is take her place, for two days, at her home in the horse country of Virginia. 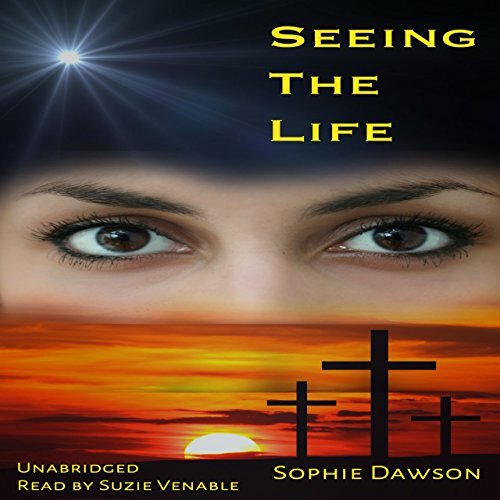 The life of Yeshua the Messiah as you've never seen it before. From the moment of his birth until past his resurrection, Micah and Dassa witness the life of Yeshua the Messiah. The young couple were friends with Joseph and Mary while they lived in Bethlehem. Through the years they shared joys and sorrows. Then Yeshua became a rabbi and the world has never been the same.